Associated Constructors is highly skilled in performing all aspects of cold form metal framing. 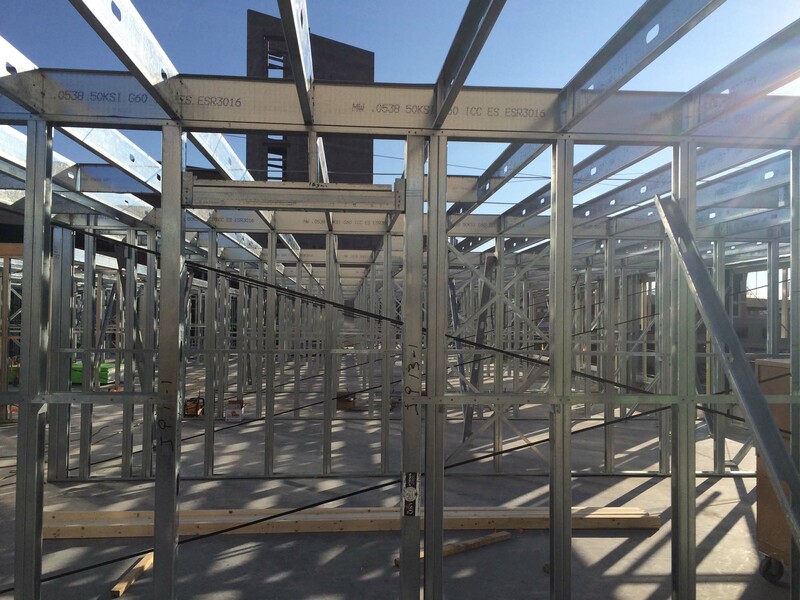 Framing a building out of steel offers greater strength and durability when compared to other framing material, while also being very cost effective. Click on the photos or visit our Portfolio page for more cold formed metal framing examples.